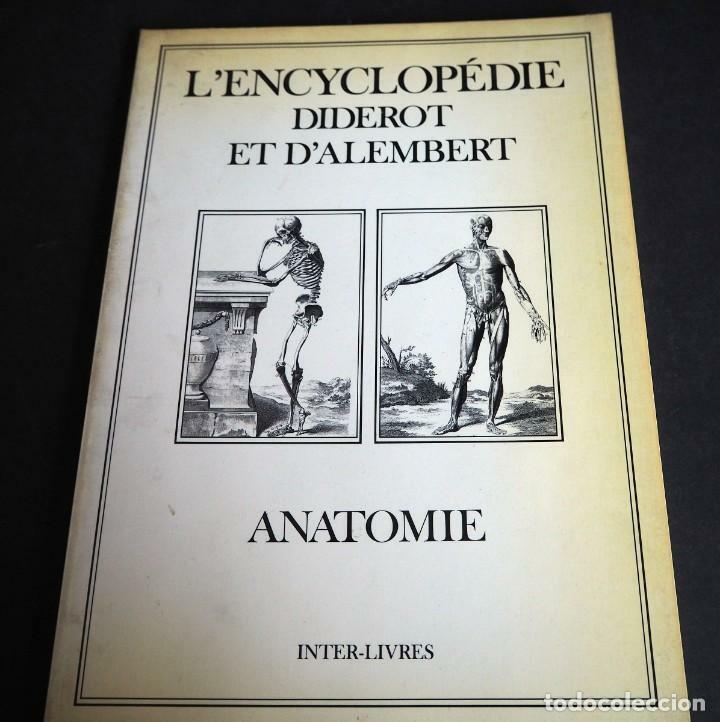 L'ENCYCLOPEDIE DIDEROT ET D'ALAMBERT. 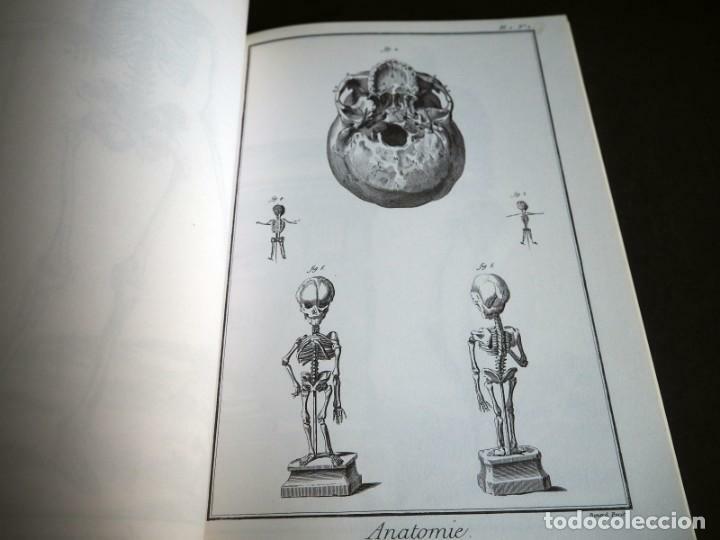 ANATOMIE. 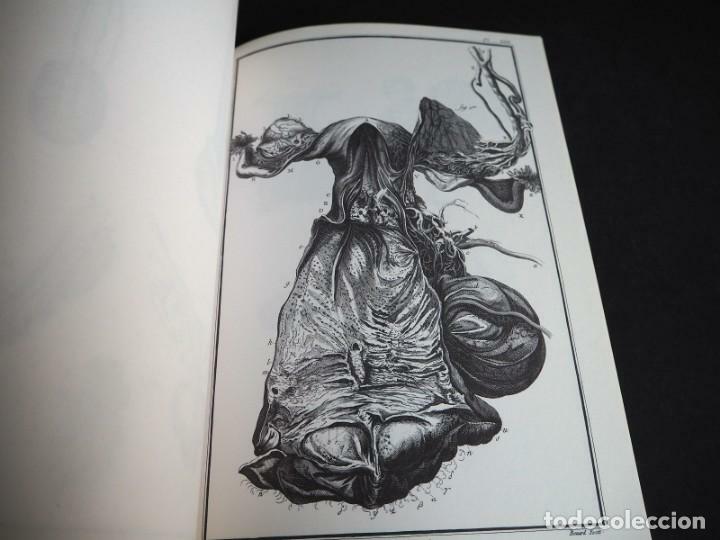 INTER LIVRES. 1994. 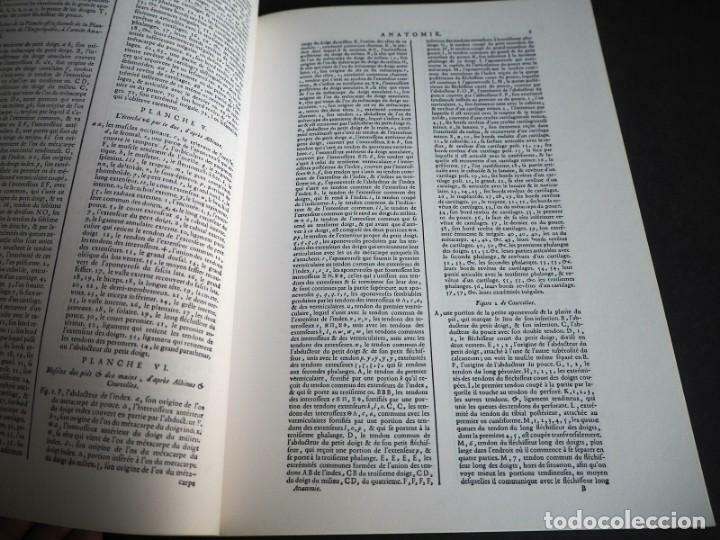 (FACSIMIL) DE DIDEROT Y D'ALEMBERT. ED. INTER-LIVRES. 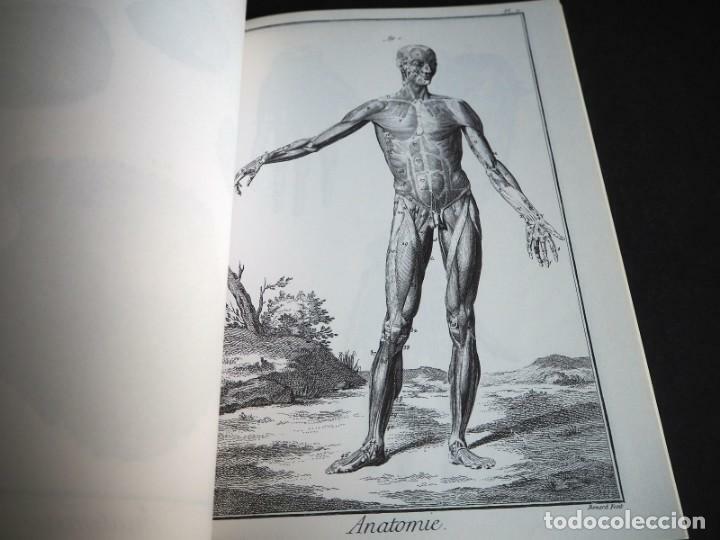 34 Páginas con ilustraciones de Anatomia + 20 páginas con textos. 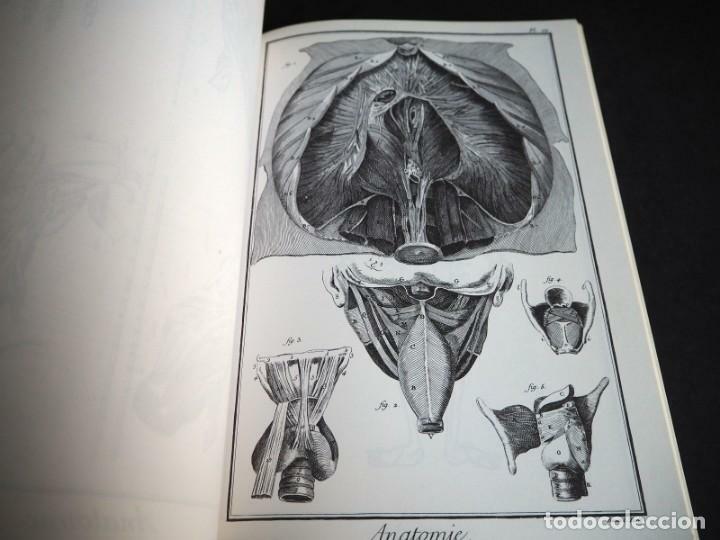 (FACSIMIL) OF DIDEROT AND D'ALEMBERT. ED. INTER-LIVRES. 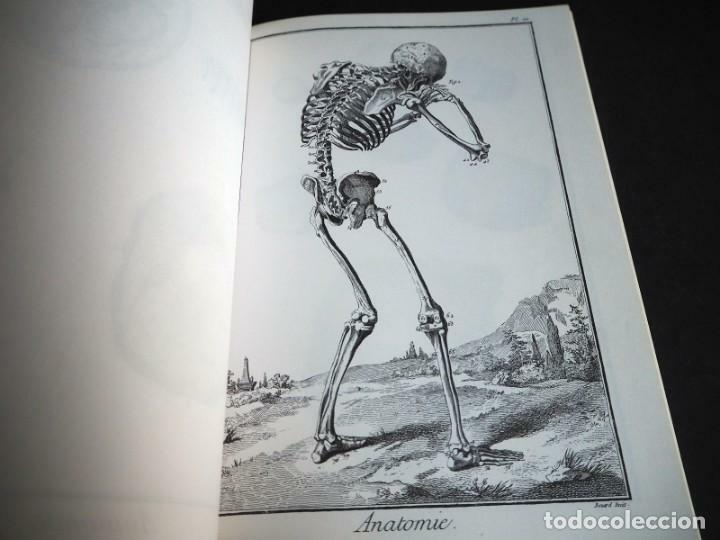 34 Pages with Anatomy illustrations + 20 pages with texts. CHASSES PÊCHES. 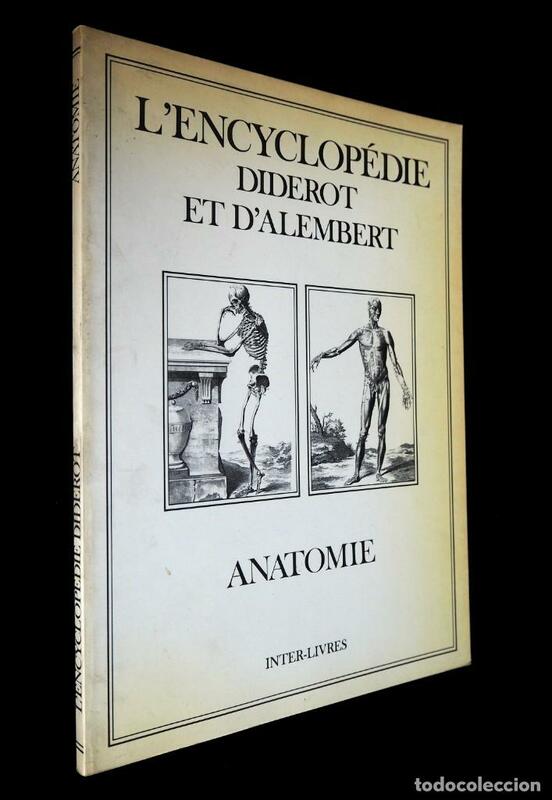 L'ENCYCLOPEDIE DIDEROT ET D'ALAMBERT. L'ENCYCLOPÉDIE. 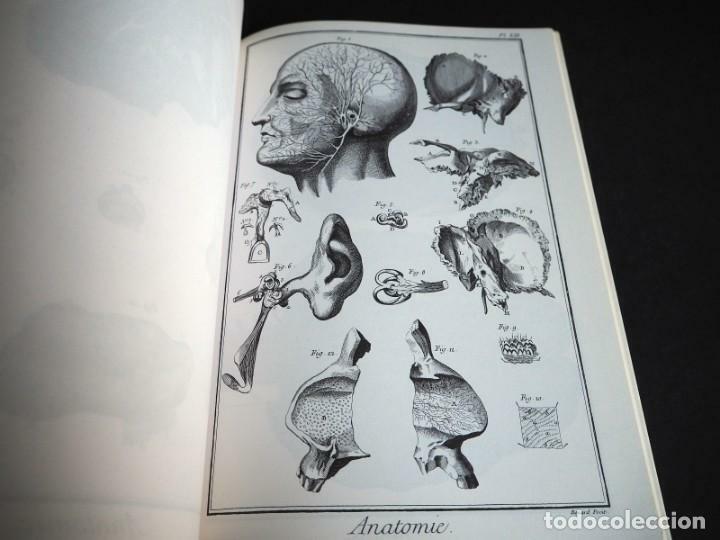 ENCICLOPEDIA. 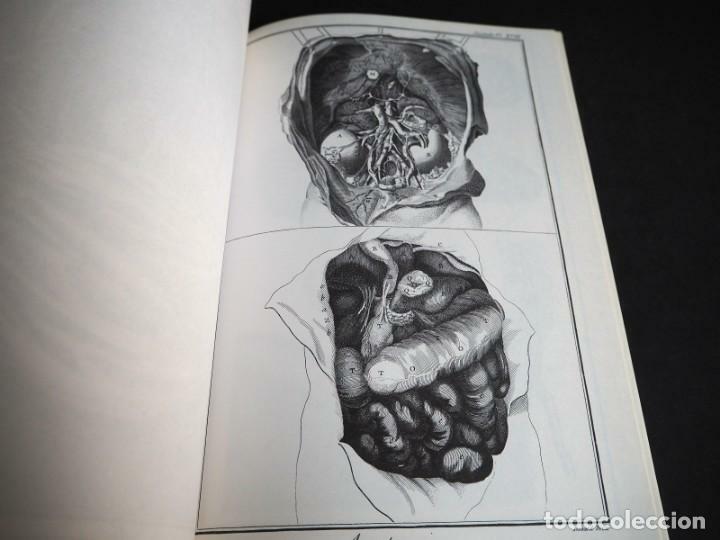 DIDEROT ET D'ALEMBERT. SERRURERIE. INTER-LIVRES. 1994. Offizielle Uhrzeit TC: 00:17:47 TR: 170 ms.